Established in 1988, HYDROSPROUT, Inc. has a deeply rooted track record for reliable service and customer satisfaction. 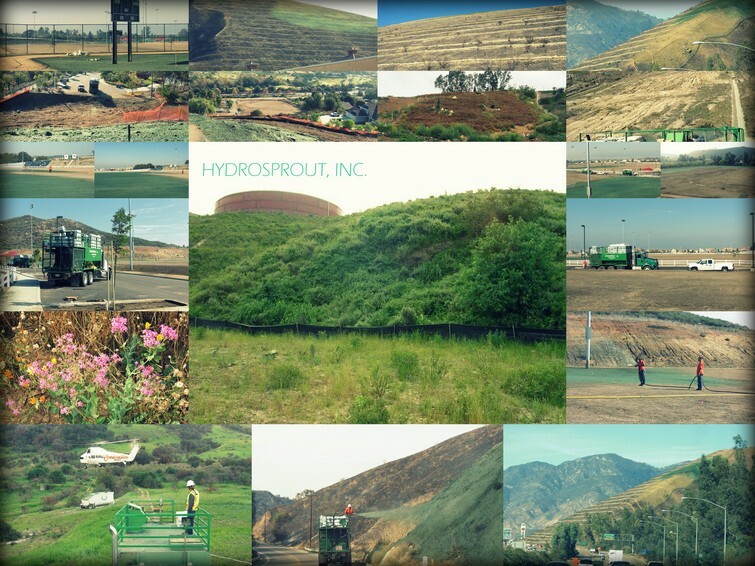 As one of Southern California's fastest-growing providers of cutting-edge hydroseeding, drillseeding, erosion control and hydro-stolonizing applications, our team approaches every project with careful attention to detail. Along with the highest quality seeds and materials, our team will provide you with proven expertise, integrity, commitment and a passion for what we do. These vital elements come to life in the form of superior results. Serving your installation needs for over 25 years!